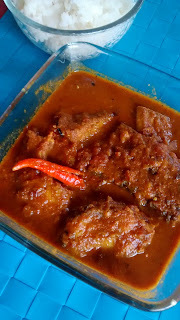 This recipe that I am sharing today is a quintessential Bengali recipe made on special occasions for special people. 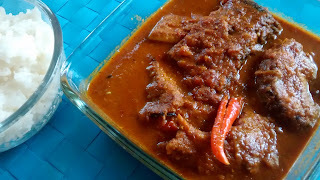 This can be made using Rohu or even Catla ,both fresh-water fishes.This comes in a spicy gravy and tastes heavenly. 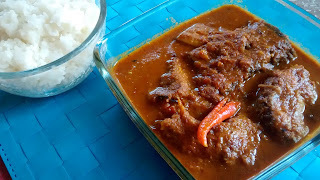 serve hot with steamed rice .